RDH Tire & Retread LogoLogo for RDH Tire & Retread Company. The logo has a tire tread image. 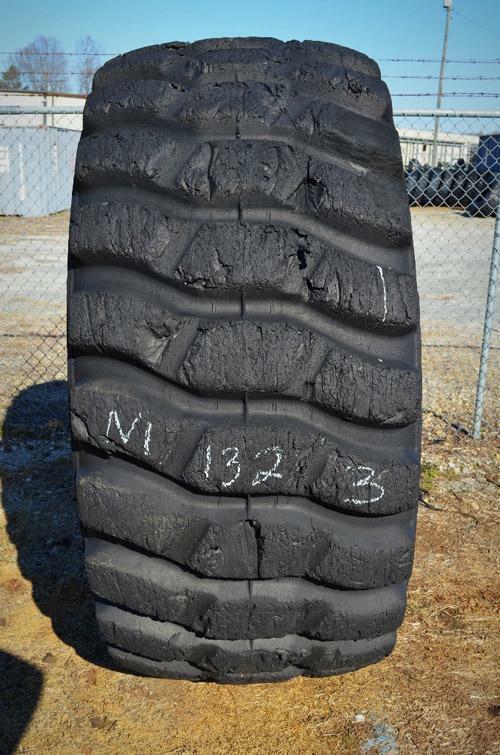 RDH stocks many sizes in used tires and cap and casings. All used tires and cap and casings have been inspected and repaired by our plant to ensure superior quality and craftsmanship. Each tire we sell carries our full warranty to keep your mind at ease. Please contact us for all your used tire and cap & casing needs. Please click below to view our PDF that includes all of our current inventory. Contact us today to discuss how we can tailor our services to fit your business’s needs and the wear and tear of your tires. 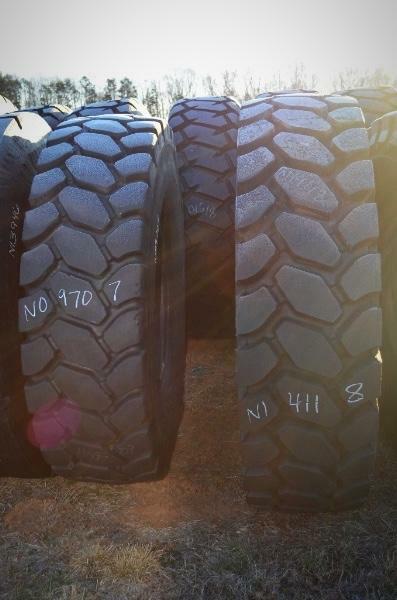 We are fully equipped to prepare your tires for the toughest of jobs. Our expanded fleet and service coverage makes it easier than ever for us to service all your tire needs. 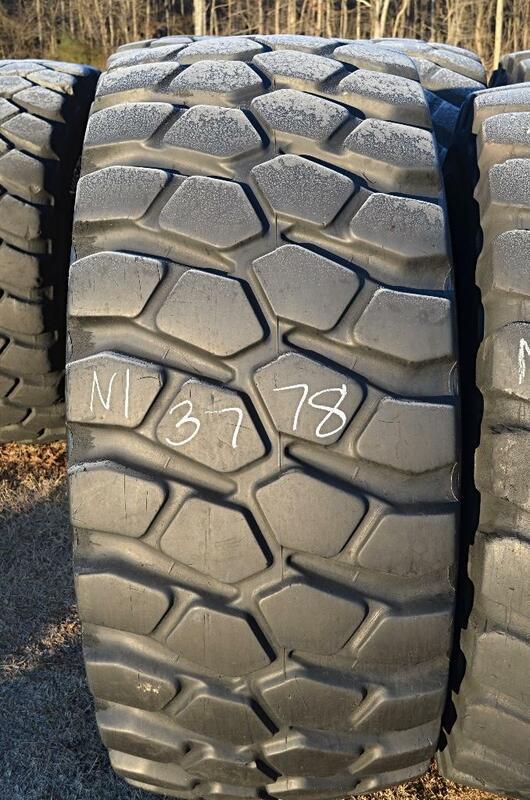 Please enter the tire stock number. The addition of our Florida repair facility is just one of the many investments that RDH has made to better serve our customers. This expansion includes a 5,000 square-foot building that gives us space for additional equipment and will make our repair processes even more efficient. RDH Tire & Retread Co. Copyright ©2019 RDH Tire & Retread Co. All rights reserved.